I think this post should serve as a lesson to all of us. DO NOT BLINDLY TRY INTERNET FADS WITHOUT DOING PROPER RESEARCH AND USING COMMON SENSE. If you do, you might end up a little bit like ME. So I had been seeing this natural detox cure online for months. And it seemed simple enough; put slices of onion on your feet before bed and wake up to a detoxified body in the morning. The holistic/scientific explanation behind this being that apparently the feet have nerve endings that serve as access points to all the body’s organs and are therefore the best parts of the body to pull toxins out of. Onions for their part have phosphoric acid which makes it’s way through ones skin and into ones bloodstream. There is purifies the blood and kills all bacteria and germs it encounters. 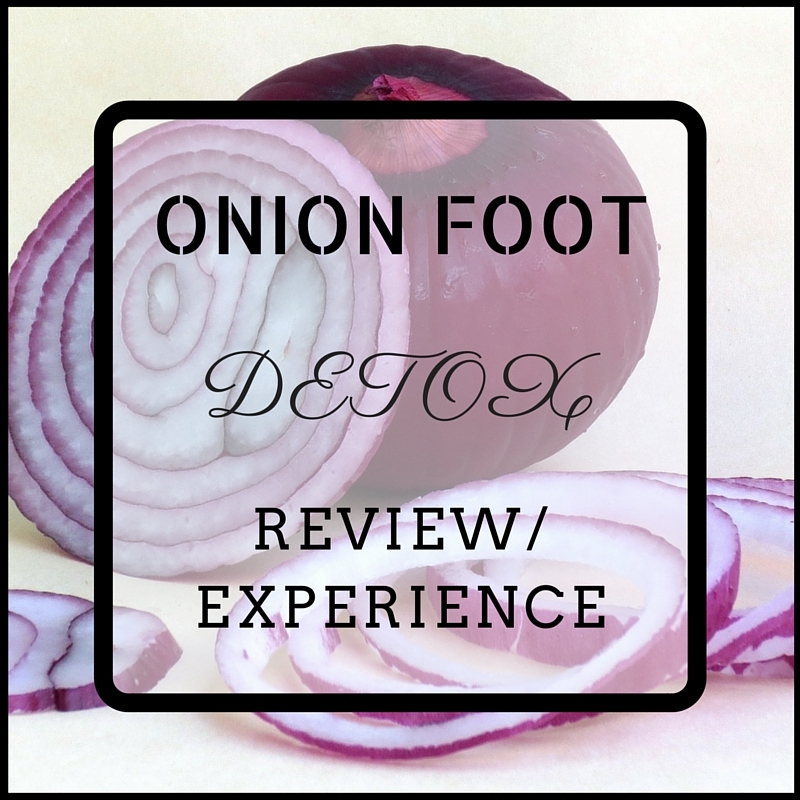 So feet and onions together equal purified body and cure for flus, colds and other ailments. Sounds awesome, right? So after weeks of procrastination (because we all know I am a professional procrastinator) I decided to give it a go. I cut up a red onion from the kitchen store and marched with determination to my bedroom with onions and paper bags in tow. Now here is where I thought I was being a genius. I figured that if I only put socks over the onions, the onion juice and smell would seep onto the bed and into my socks and the smell would be disgusting. The solution was obvious!!!! I would put a paper bag over the onions first and tie it above my ankle THEN I would put socks over that to hold the onions in place. Obviously that would keep the smell contained. I was wrong (insert sad face). VERY wrong. I woke up to the MOST pungent DISGUSTING smell of stale onions imaginable. I really don’t think there are words to explain what that smell was like. It had not only seeped through the paper bag and socks but had gone THROUGH my bed sheets and had invaded all the air in my room. Ick!!! I untied the paper bag to throw the onions away and I literally almost barfed. It was the WORST smell I’ve smelt so far in my 24 years of living. And guess what, that wasn’t even the worst part. The onion smell WOULD NOT GO AWAY!!! For literally the next 4 weeks, my feet permeated a rancid onion smell. I tried EVERYTHING to get rid of it. I rubbed a stainless steel pot over every inch of my feet TWICE, I soaked and scrubbed my feet with sea salt and then with baking soda. I even tried vinegar. But no matter what I tried, the smell ALWAYS came back and would seep into my sheets and room every night. I thank GOD I didn’t have a busy schedule so didn’t need to leave the house a lot because I literally couldn’t wear anything that exposed any part of my feet because the smell was soo strong. After 4 weeks of torture and daily scrubbing, the smell is now pretty much gone THANK GOD! Did I feel healthier and detoxified after the experience? NOPE!!! My feet were a lot softer and smoother the next morning but that’s probably just from the moisture from the onions that was trapped in the paper bags overnight. Other than that though, I felt no change in my body at all. So would I recommend this onion detox to my fellow healthies out there?? NO WAY NEVER NEVER NEVER!!!! Guys PLEASE trust me on this one. DO NOT try it. Seriously! DON’T DO THAT TO YOURSELF. Remember how I advised you to be careful in the OCM post? Well this is that x100. If by chance you have tried it and had some miraculous positive experience PLEASE tell me what you did differently in the comment section because clearly I did something wrong. And if you’ve had the same experience as I did, feel free back me up on this or give your own bad experience. All in all, this is definitely one of those experiments I will NOT be trying again. So as you’ll figure out if you look through my blog, I only started blogging a few months ago (only seriously the last month or two) and I remember when I first started I was getting 20-30 page views a day, and only getting these views within the first hour of posting something. Apart from that hour, my blog would pretty much be dead. I remember getting 67 views for one of my posts and being SO excited because to me that was A LOT at the time. Oh to be a new blogger and to be hopeful. Regardless, I was smart enough to know that 67 really shouldn’t be something to be celebratory about, so I set out to find the best way to bump up my page views in the easiest and most time effective way. I tried Stumble Upon, Pinterest, Instagram, Twitter and Facebook. And guys, Facebook BLEW ME AWAY!!! I went from 67 page views on a posting day to 500 page views on a NON-posting day. And what amazed me is that it was soooo EASY. I literally just had to do these 3 things. 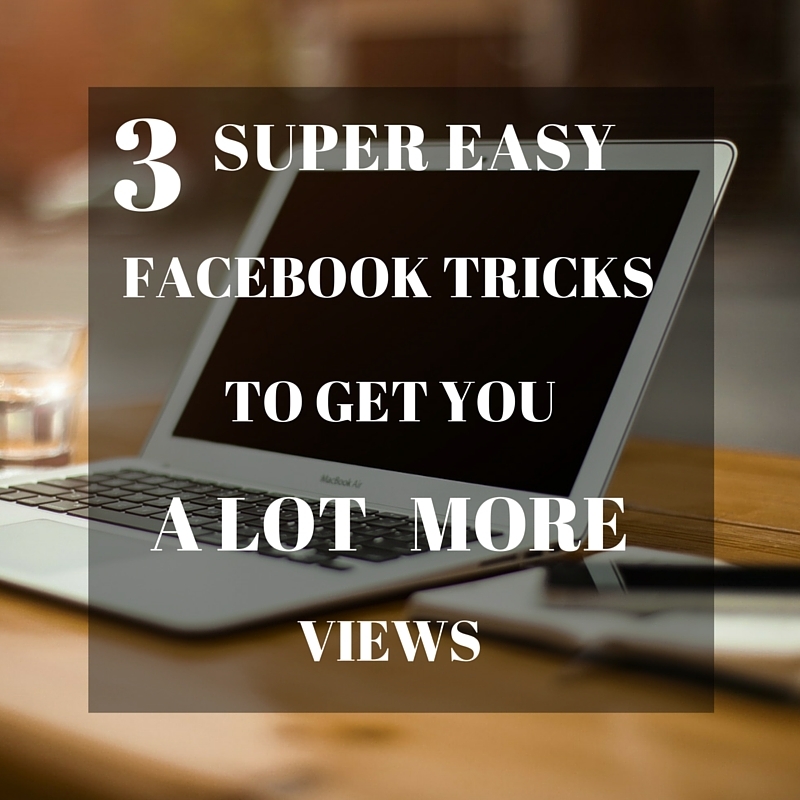 Join Blogger-Friendly Facebook Groups – This has been the biggest thing for me. You would be surprised how many blogger groups there are out there. And some of them are amazing at giving bloggers an opportunity to share their blogs and social media and interact with other people’s blogs. I personally ADORE Blog Engagement/Promotion Group and Blogging Newbs. They encourage you to share your content with the stipulation that you show support for others work. Which is great because it pretty much guarantees you some activity on whatever you post. I’ve personally never posted something that got no activity from the group. It’s also a great opportunity to check out people’s blogs and see what they are doing right or wrong and ask questions. Everyone is REALLY nice and friendly and in the spirit of helping each other out. Note: If you don’t want your activity in these groups to show up on your Facebook friends’ newsfeeds, you might want double check that you are joining and posting in CLOSED groups. Note: Be very careful to read the rules for each group. Some groups DO NOT allow for self-promotion so they wont appreciate you posting your posts and others have specific days or threads where you can post your stuff. Make sure you comply with each groups rules, and try to engage in the group outside of self-promotion. If you get people to like you, they are more likely to click on a link you post. Use Your Current Networks - For me, this is something I’m personally still battling. But the little progress I’ve made has encouraged me to reach out more and more. For many new bloggers, the idea of letting all their Facebook friends and family know about their blog is a scary thing. Your blog is like your baby, and like a baby you want to protect it from all criticism. Because of that, many bloggers do not advertise or even allude to their blog on their personal Facebook pages. The error with that is you are denying yourself a HUGE number of followers and page views. Your family and friends are the BEST people to share your blog with. They already know you, like you, and want to support you. So you have a really high chance that most of them will at least check your blog out from time to time. And when you have thousands of Facebook friends, ‘most of them’ equals A LOT of page views. Note: That being said, do yourself and your friends a favor and DON’T spamthem with self-promotion. I would say you should be promoting your blog 2-3 times a week MAXIMUM. And if you’ve already promoted a specific post, DON’T KEEP PROMOTING IT. Trust that your friends have seen it, and the ones who wanted to check it out have done so. Lets not get people un-following or god-forbid un-friending you. So there they are. Like I said, they are really little simple easy tricks that I promise will have a huge effect on your blog stats. If you have your own little tricks to boost blog traffic, please share it with all of us in the comment section and let us all learn from each other. 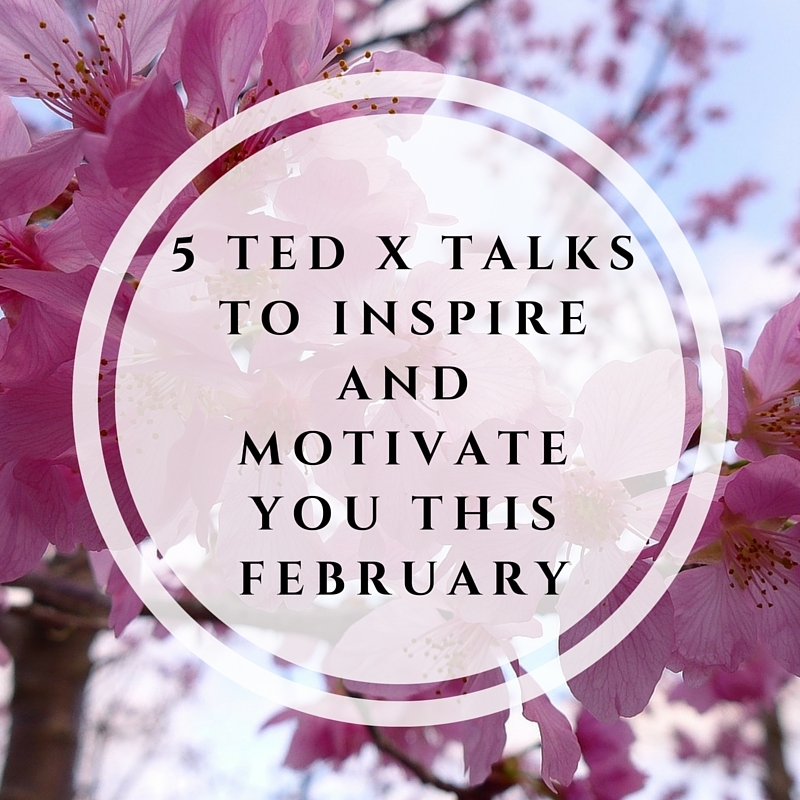 Also, in the spirit of boosting page views, if you post your blog’s url in the comment section along with your comment, I will visit your blog and share at least one of your posts on social media. 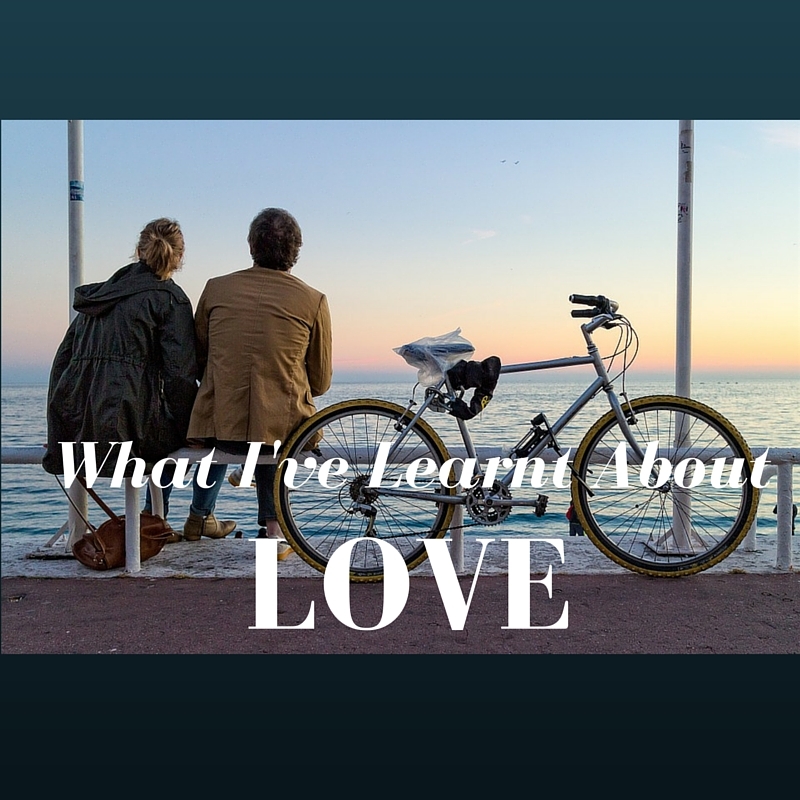 So it’s been quite a while since I’ve written a relationship post, and with love in the air I thought I’d write a little something about what I’ve learnt about love over the recent months because I’ve learnt A LOT. I hope some of this stuff is relatable, and if its not, share your personal views and opinions in the comment section. I love hearing and learning from you guys. 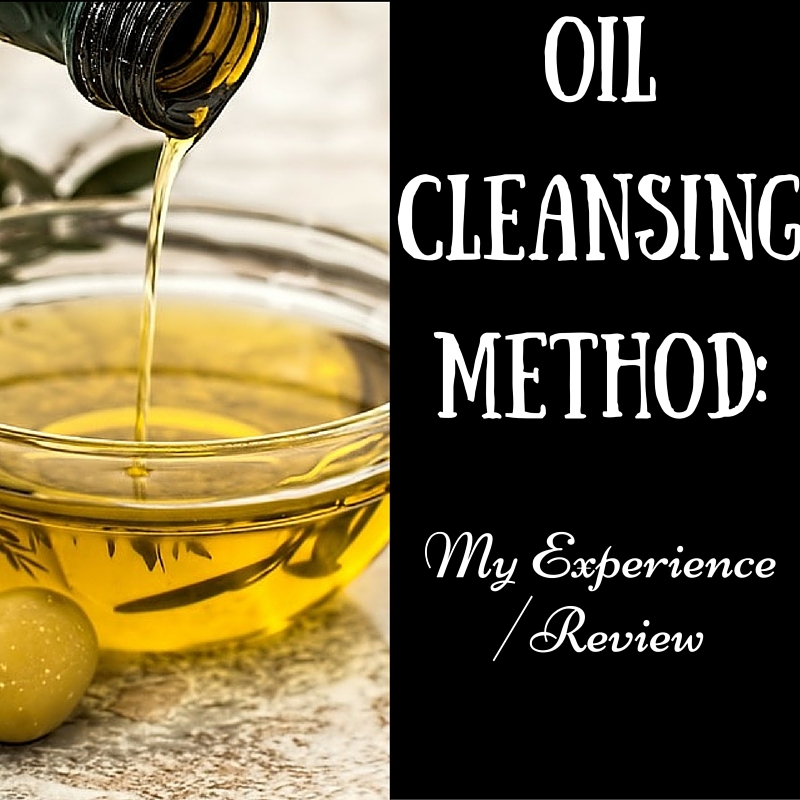 It was early 2014 when I first heard of the Oil Cleansing Method. The women in my family had been going through a natural living transition so had all been researching and trying new and healthier alternatives. My cousin Anita had come across OCM, tried it, and had great results, so after a little hesitation, I decided to give it ago. I mean what’s the worst that could happen, right? Ummmm………A LOT!!!! Hey Guys! 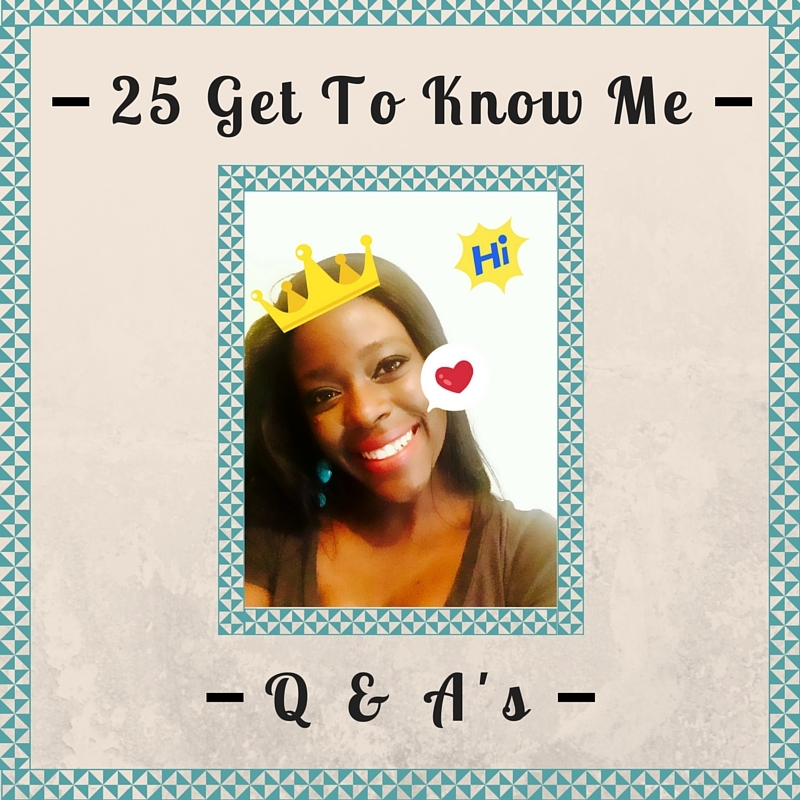 So I really wanted to give you guys an opportunity to learn a little bit more about me (plus I just find questionnaires fun! ), so here are 25 random facts.